My wife and I have a couple of Beachbody workout DVDs like PIYO, P90X3, CIZE etc to keep fit, however, I get some trouble when I backup them to the hard drive. I assume that any at home trainers that use Beachbody workout DVDs know that there are at least two different workout routines in each DVD, however the DVD rippers in the market do not seem to know that, only picking up one title for one routine or even the wrong one, and you will always have to check titles before you rip the workout. 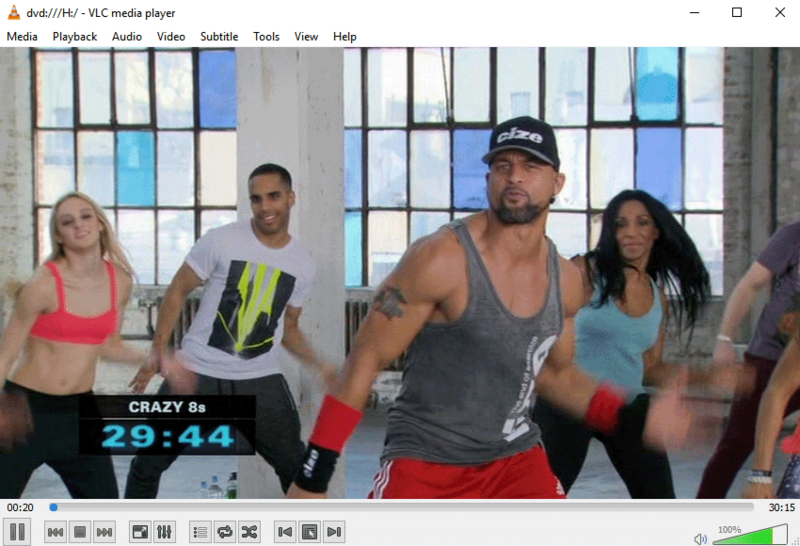 In this post, I’d like to share my ideas on how to rip and backup Beachbody workout CIZE. And the below screenshots are taken on my Windows 10, but for macOS like High Sierra and Mojave, it is exactly the same! Before I write this post I did some Google search and found one guide on how to rip the famous Beachbody workout P90X3 via Handbrake. If you are a Handbrake user and want to rip the DVD P90X3 for free, you can check it for details. I am not a Handbrake fan, plus the fact Handbrake does not always work well for encrypted DVDs and crashes while encoding. I mainly use Leawo DVD Ripper for my DVD ripping. It is available for both PC and Mac users and works well on Windows 10, Windows 8/8.1, Windows 7 as well as macOS Sierra, High Sierra, Mojave and the previous Mac OS X. 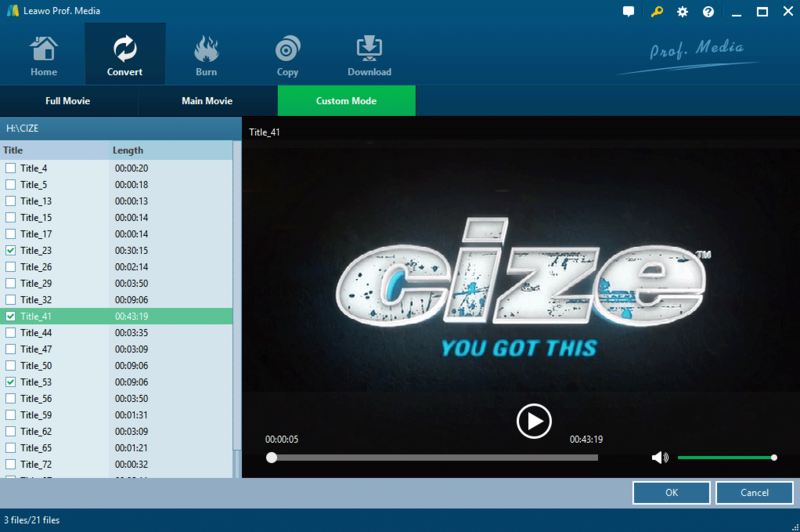 Comparing with Handbrake or MakeMKV, Leawo DVD Ripper perfectly supports protected DVDs from Disney as well as this going-to-rip CIZE from Beachbody. While Handbrake and MakeMKV only rip DVDs to MP4 or MKV, Leawo offers much more profiles such as AVI, MP4, MKV, WMV, M4V and even the 3D formats. It supports more devices from Apple (iPhone/iPad/iPod/Apple TV), Samsung, Sony, and smart TVs. I’m sure it will fully meet your needs. 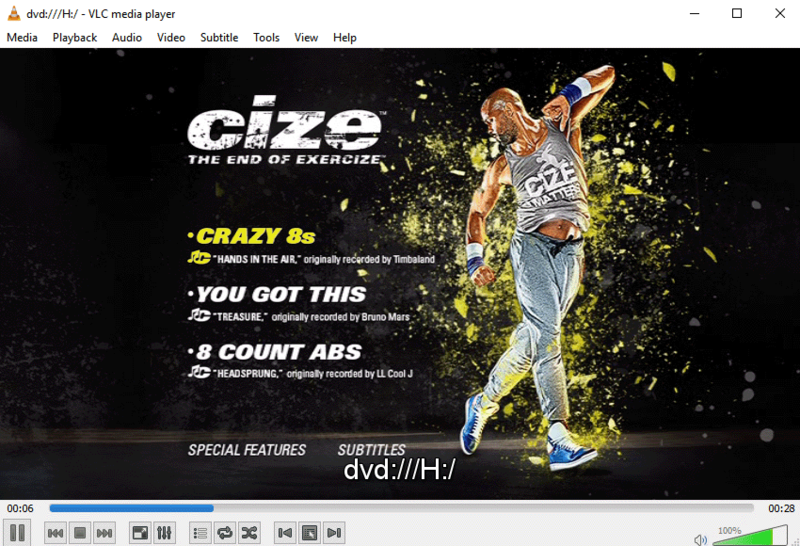 Detecting the right title for workout DVDs like CIZE is extremely important because, as far as I can see, no DVD rippers are able to automatically detect the two titles and pick up for you. 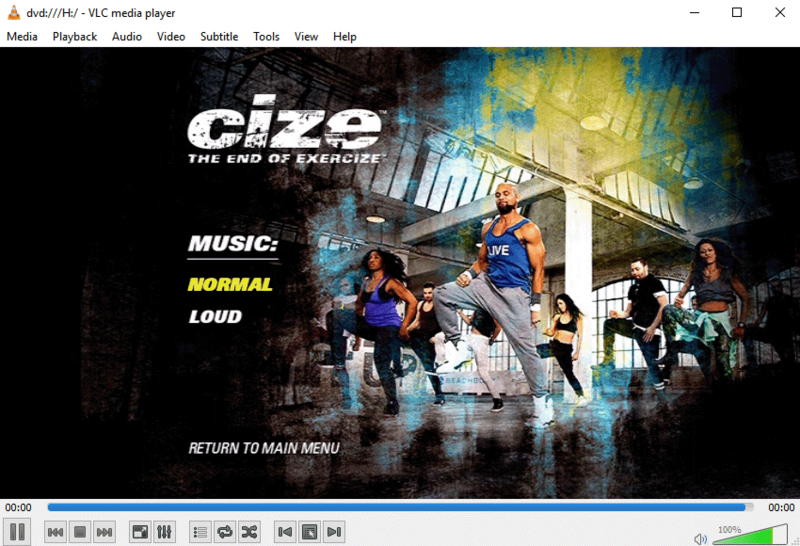 In CIZE, there are two main workouts in two titles and a free bonus in another. So, I recommend you to follow the below guide and detect the real title for DVD CIZE before you continue to rip. I have one more general guide on how to detect the right title for movies DVDs, click the link to check it out. 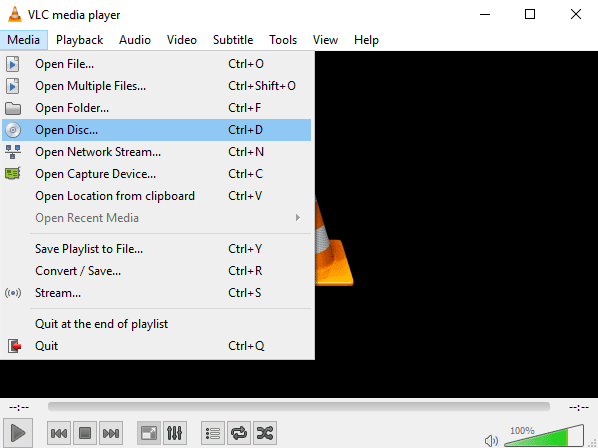 Download VLC Media Player from the above download link, it will take you to the official download page, so it’s 100% clean and safe to go. 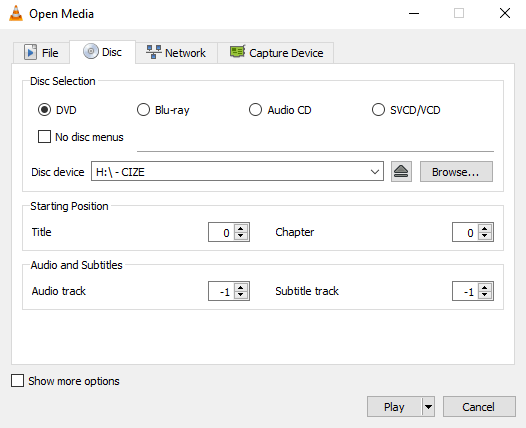 Below is a detailed guide on how to use Leawo DVD Ripper to rip workout DVD CIZE to MP4 and it also applies to other formats like MKV, AVI etc. Screenshots are taken on Windows, but Mac version works the same. 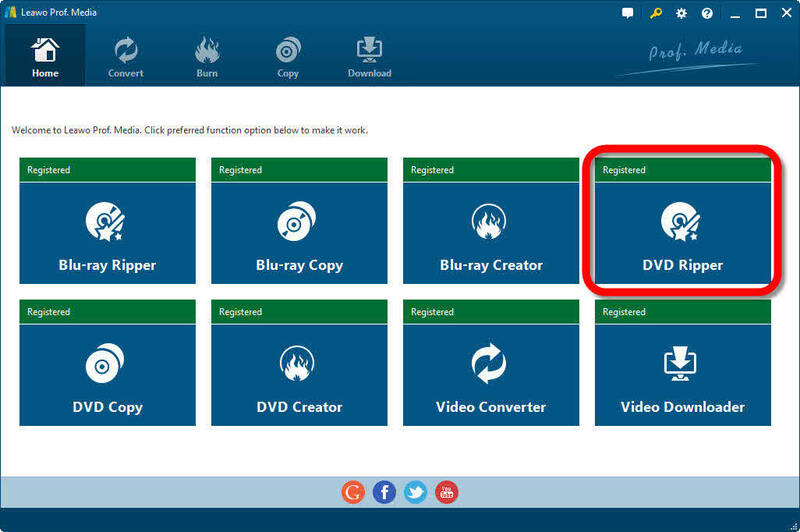 Follow the above button to download Leawo CIZE DVD Ripper, install and launch it and insert your workout DVD CIZE into your computer’s DVD/Blu-ray drive. Choose DVD Ripper or go Convert tab on the main UI of Leawo Prof Media. Custom Mode here in Leawo is also recommended for TV shows and BBC DVDs. After you click OK in step 2, the three titles will be loaded and you can click the default MP4 Video to change or edit one output you need. We are almost done! Just click Convert and leave the rest to Leawo! ← What is the Fastest Way to Rip and Backup DVDs to HDD on Windows 10, Windows 8/8.1, Windows 7?